Kay's Kettle Corn is popped after you order it. 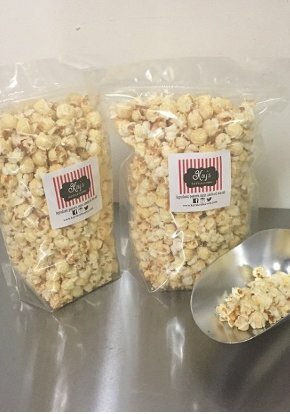 Our popcorn is available in large and small bag sizes. Learn how to make at least $500 a month with a home based popcorn business. We make custom favors for any upcoming event you're planning to have. 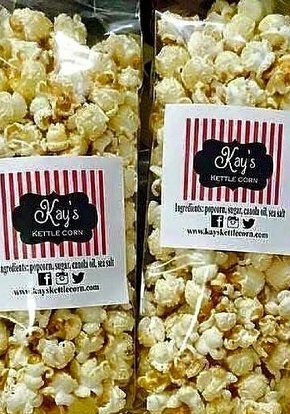 Let Kay's Kettle Corn make favors for your next birthday, bridal shower, or sporting event. Are you looking for a profitable, fun, easy, and inexpensive home based business to start? If so you've come to the right place. 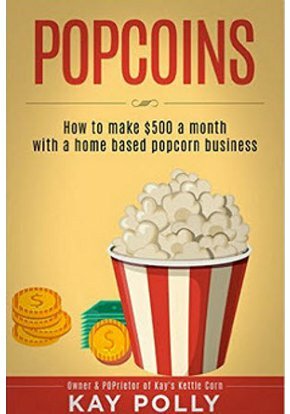 In this "how to guide" I'll share with you how I was able to make over $500 a month with a home based gourmet popcorn business and how you can too. The popcorn industry is an $8 billion dollar a year business, which means there's lots of opportunities to make money, aka POPCOINS! I was just trying to remember the name of your popcorn yesterday....soooo good! Honey yessss! This popcorn is majic! I love it. It's THE best popcorn out there! This is awesome!! I agree!! Kay's Kettle Corn is delish!!! So happy for you!